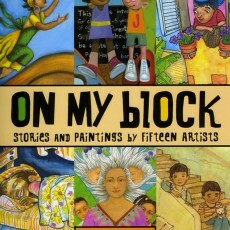 Felicia has illustrated nine children’s books to date including one anthology. 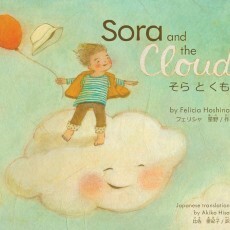 The award winning A Place Where Sunflowers Grow, was honored with the Jane Addams Peace Award Her debut book as an author and illustrator, Sora and the Cloud received the Foreword Review’s 2011 INDIEFAB Book of the Year Bronze Award. Click on a book cover for a closer view and be sure to scroll down to see inside spreads, sketch phases, links to online interviews and more!